Hi, I’m Deborah, and I recently joined Teamscope in as a Business Development Specialist. A long time ago two people met and fell in love. They got married and started a beautiful family in the wonderful land of Tanzania. After 3 beautiful children, this lovely couple decided there’s still room for one more. So, on a chilly Thursday evening on the 9th of August in 1990, a beautiful woman gave birth to an adorable little girl (in case you’re wondering who I’m talking about, it’s me. I’m the adorable little girl) in a small town at the base of Mt Kilimanjaro (the highest mountain in Africa, 5,895 meters above sea level) called Moshi. Unfortunately, I didn’t spend a lot of time there when growing up since I traveled to boarding school in Kenya from a young age for my primary and secondary education. Halfway through secondary school, my parents moved to Malawi and of course, I tagged along. 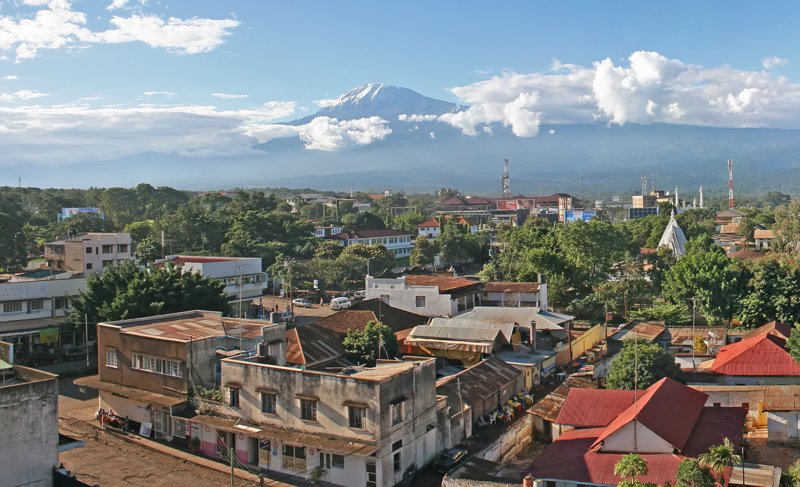 I spent a year there and decided to move back to Tanzania where I thought it would be cool to become a doctor (Also, I always wanted to become one). So, I did! 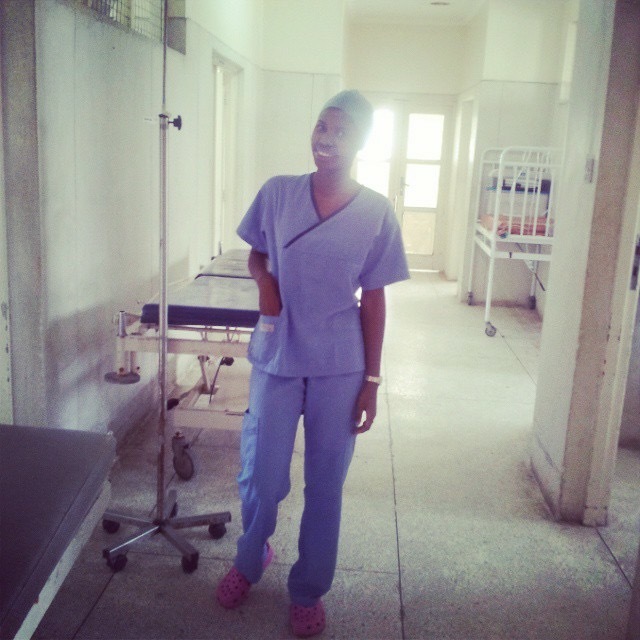 I earned my degree in Medicine from the International Medical & Technological University in 2013 and went on to work in the Sexual and Reproductive Health sector. In 2016, I decided to pursue a master’s degree, so I moved to Bulgaria for a year to study Business Administration. It is this combination of studies and skills that landed me in Teamscope today where I can help medical researchers better manage their patient data wherever its needed. I now live in the Netherlands and work in the Teamscope’s head office in Nijmegen. My role at Teamscope is to identify our customers’ pain and create value for them through solutions. I listen to our user’s pain points and translate their problems into feature requests for our product development team. In simpler terms, I get, grow and keep customers with the utmost respect for their needs. In my spare time, I like to take nature walks, enjoy some adult beverages (beer is my favorite), and sometimes I cook. Of course, I don’t limit myself to these activities, I’m spontaneous and ready to try out new things. Except skydiving. I’m acrophobic. You might see a video of me bungee jumping somewhere, I still can’t explain that. Oh, and I love cheese.